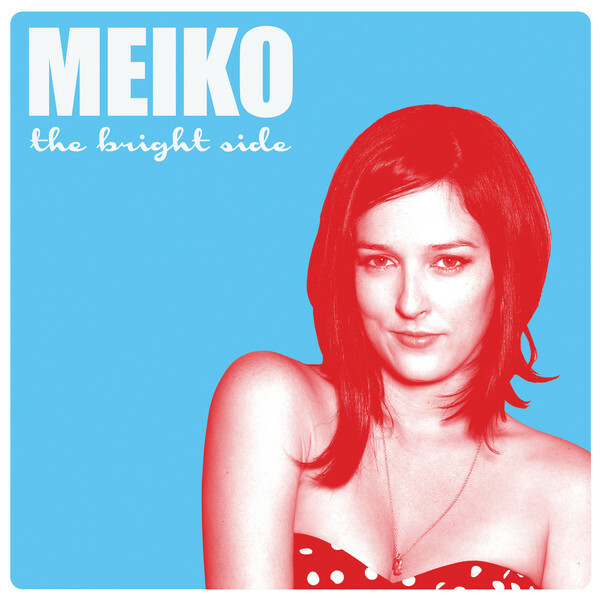 If lighter than air indie pop fluff is a guilty pleasure, then Meiko is like nibbling on a plate of homemade chocolate chip cookies. Her breathy voice, synth percussion and quirky qualities (some tracks are demos that made the final cut) give these peppy songs a homey and often bedroom recorded feel that is as endearing as Meiko’s girl-next-door approach. Her palette of relationship tunes is stretched too thin over the course of 40 minutes though, with decreasing melodic returns as the album skips into its final third. But like those Toll House treats, it’s still a tasty snack.